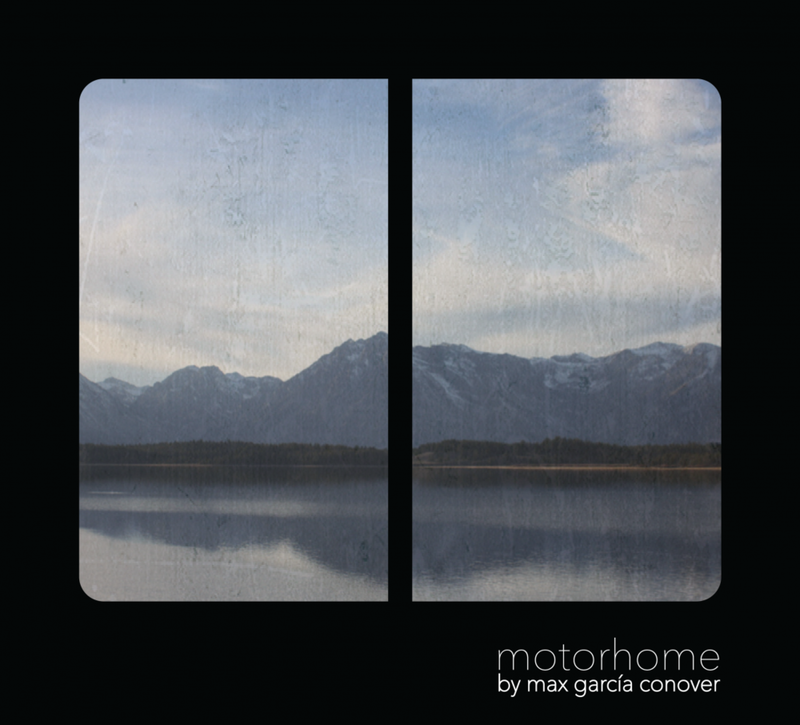 Max García Conover is a songwriter based in Maine. 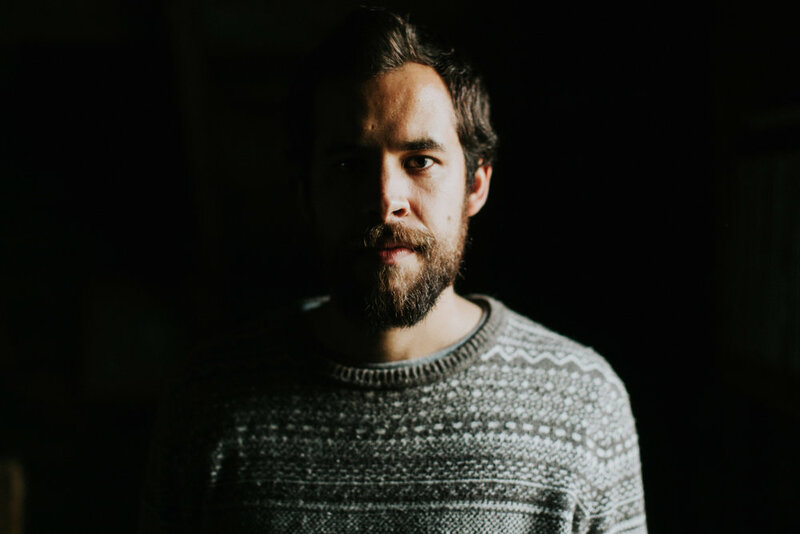 He releases songs independently through Patreon and his latest project, an EP called Among Horses III, was co-written by Haley Heynderickx and released by Son Canciones in fall 2018. 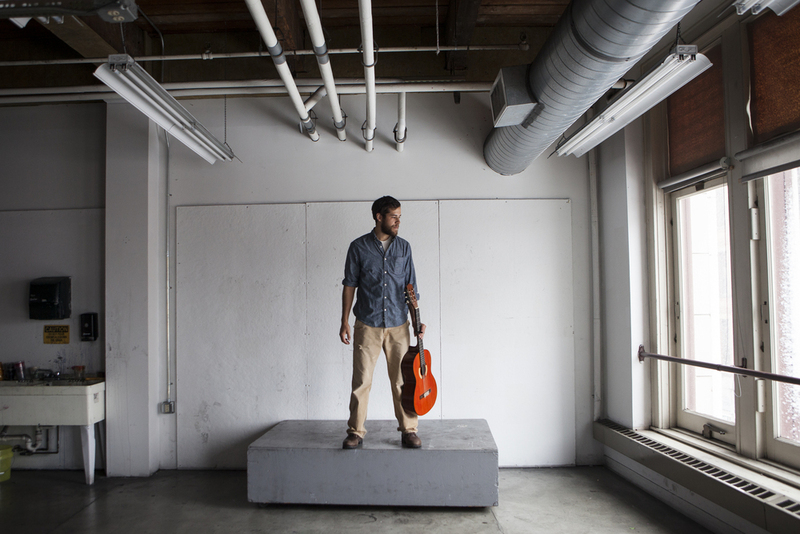 Max grew up in western New York and started writing songs while making his living as a busker in Puerto Rico. He releases music both independently and through the Barcelona-based label Son Canciones. 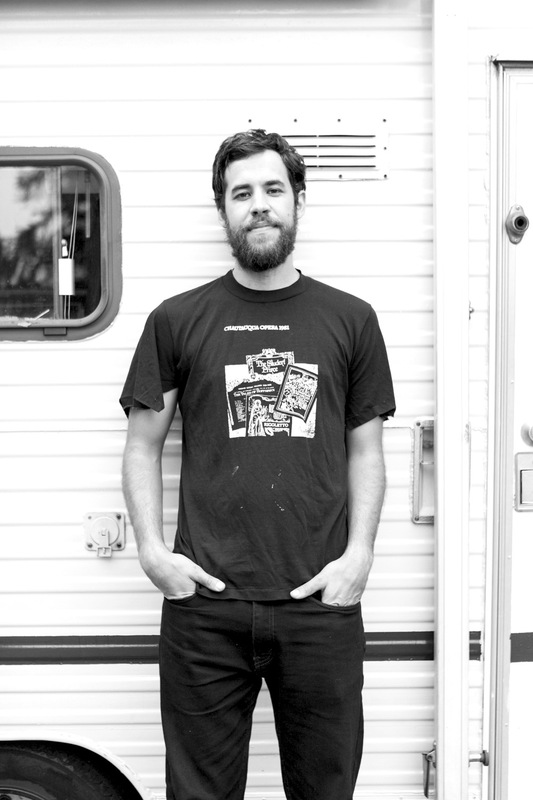 He's toured North America & Europe, sharing the stage with Cat Power, Justin Townes Earle, Lake Street Dive, The Weather Station and many others. He also tells stories and has been featured on The Moth and Stories From The Stage.